​A comfortable saddle for those in search of freedom. Cross Country is a demanding discipline due to the intensity of effort required within a short space of time, continuous variations of speed and gradients. Horse and rider must master trajectory, speed and agility. 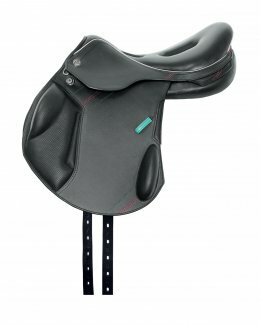 From the outset we have remained consistently committed to providing a saddle that guarantees comfort and freedom for the horse, with particular focus on rider safety. 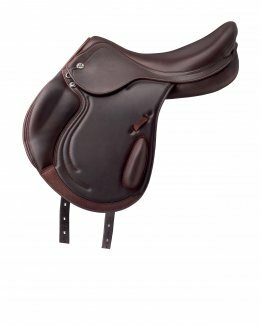 Calfskin products in particular provide the grip riders need to achieve perfect balance when in the saddle.